Despite tech glitches, Amazon Prime Day has been a huge success so far. Sales soared by 89% in the first 12 hours of Prime Day compared to the first 12 hours last year, according to Feedvisor, a software company that uses algorithm and machine learning to track e-commerce pricing. The number of orders were up 69% in the same period. Feedvisor used its database of clients, made up of companies that sell on Amazon (AMZN), to analyze the sales trend. It does not have access to Amazon's internal sales numbers. "Prime Day sales in the US so far are bigger than ever," an Amazon representative confirmed in an email, adding that customers have purchased millions of Alexa-enabled devices like the Echo Dot and others. Last year, Prime Day lasted 30 hours and began at 9 p.m. ET. This year, the sales event lasts 36 hours and started at 3 p.m. ET on Monday. The different start times make it hard to compare the sales data directly because customers might be more inclined to shop at 4 p.m. ET than at 10 p.m. ET, for example. The increase from this year to last is particularly impressive in light of Monday's tech glitches. Periodic outages plagued the site just after Prime Day kicked off. Amazon greeted disappointed customers with a disarming error page. "We had a ruff start," Amazon said. Prime Day, which offers discounts to Prime members, is the company's annual sales bonanza. Retail think tank Coresight Research predicted that sales will reach $3.4 billion this year, about $1 billion more than last year. 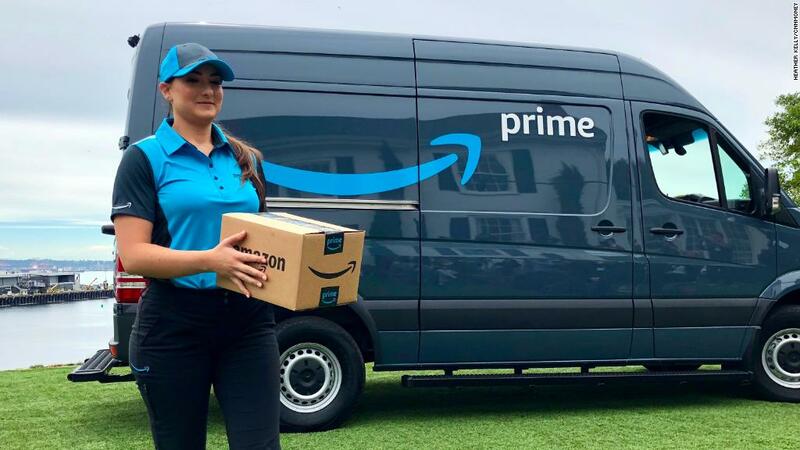 In addition to boosting sales, the annual event also gives Amazon the opportunity to lure new Prime members and promote its own products.